There are a couple of options in this strategy, but the most popular one is paying half the value of the home in cash and never having a mortgage payment. You still have a government-insured mortgage, just not a mortgage payment. For full disclosure, you still have to pay property taxes and homeowners insurance. This is a significant opportunity for those ages 62+ to buy their dream home. You could purchase a home of greater value, but that program assistance stops at the maximum claim set by the government each year. It’s important to review this strategy with your retirement advisor and a HECM loan specialist to confirm if this is suitable for your retirement income goals. Many baby boomers prefer not to maintain a mortgage payment in retirement. But it’s been tough for boomers to pay off their mortgage while helping out with their parents’ elder care and their children’s college tuition. But if this strategy turns out to be suitable, it can create cash flow by eliminating mortgage payments and freeing up cash once destined to pay off a new home. If you’re nearing retirement, this is the time to buckle down on spending and start socking away serious money for the cash down payment necessary if this strategy is going to be the centerpiece of your retirement plan. 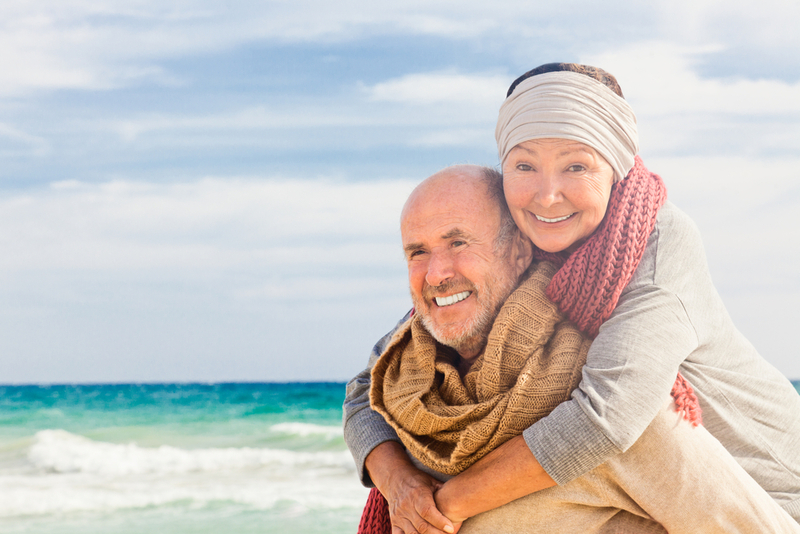 There are other secondary retirement strategies you can incorporate with the reverse home purchase option that has the potential to maximize your money for retirement. Watch the interview with popular platform speaker, author and leading authority on Home Equity Conversion Programs, Don Graves, as he introduces the reverse mortgage purchase option.